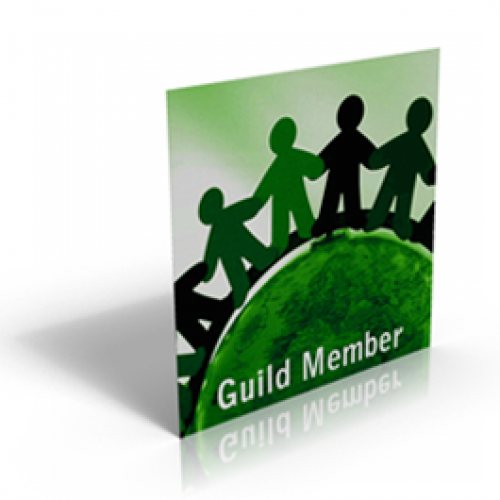 Become a Guild Member of the Creative Education Foundation. Guild Members receive a free JCB Subscription, please indicate if you would like to receive the print or online subscription. CEF Members also receive a 10% discount on all products purchased at CreativityCatalog.com, a 25% discount on all Wiley-Blackwell book publications, a 20% discount on the Online Training & Certification program through Stormz as well as a 10% discount on the FourSight Innovation Mindset Certification, formerly called the FourSight Thinking Profile certification. This 2-Day Mindset course, is focused on best practices in using the FourSight Thinking Profile. So, it’s a great opportunity to deepen your knowledge and get coaching and tips from the leaders in this assessment. Also, The Strategic Play® Group will offer 20% off an array of different creativity programs for Guild Members.